On January 1, 2015, two real estate laws went into effect in North Carolina. In North Carolina, spouses who own real property through a “tenancy by the entireties” form of ownership are given special protection from each other’s creditors. This means only a joint creditor (a creditor of both spouses) may obtain a lien on real estate owned by tenancy by the entireties. The extra protection tenancy by the entireties provides is commonly referred to as “spousal immunity.” Effective January 1, 2015, the same spousal immunity protection now applies when spouses transfer real estate they currently own as tenancy by the entireties to a trust, so long as two conditions are met: the spouses must (1) remain married to each other and (2) remain the beneficial owners of the property under the trust. Similarly to real property owned by tenancy by the entireties, spousal immunity would not apply to the trust in cases involving a joint creditor. 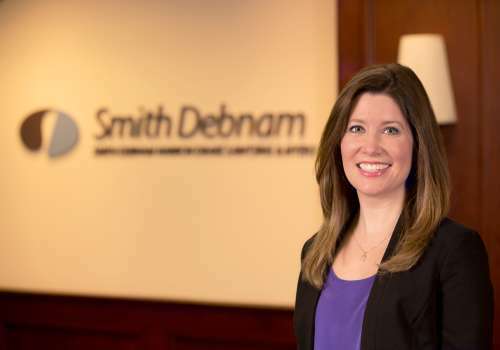 If you have any questions or would like additional information on this topic, please contact attorney Lauren Reeves at 919.250.2126 or by email at lreeves@smithdebnamlaw.com.